League Bowling - for all ages and abilities at Coachlite Lanes. At Coachlite Lanes, we have leagues for everyone...competitive or casual...experienced bowler or beginner...youth to seniors...traditional bowling formats vs. just-for-fun formats...daytime to late night! See the information below on our league offerings! Call us at (573) 364-4124 for more information or to reserve your spot! Coachlite Lanes is pleased to offer the annual Summer League Tournament as a gift to our Summer League bowlers. Press here for a printable version of the Rules and Prizes! Coachlite Lanes is the home of the women's right handed world's record, officially sanctioned, three-game league series for women, a sizzling 878 (279, 299, 300) bowled on our lanes 5 and 6 by Karen Rosenburg! Eden Branson was 15 years old when he rolled a 300 game. He is the youngest to bowl a perfect game at Coachlite Lanes, the record was previously held by Kris Newkirk when 18 years old. A bowling league is a great way to not only enjoy America's #1 participant sport, but to combine it with a great social atmosphere! 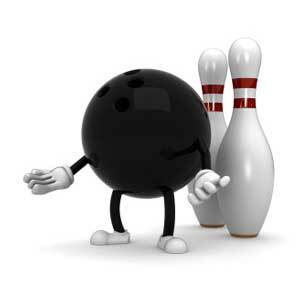 And you don't have to be a "good" bowler, either! 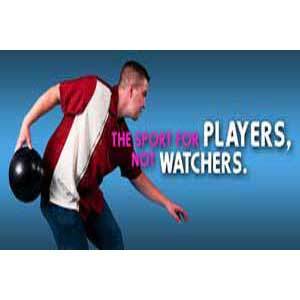 Most of our leagues are handicap leagues that allow bowlers of all ability levels to compete on an equal level. Busy schedule?....no problem! 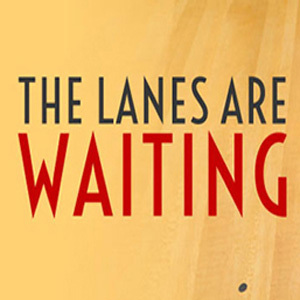 Most Coachlite Lanes leagues allow bowlers to bowl ahead if they are not going to be there for a scheduled league time.